Saturday, Oct. 14, 2017, 2:30 p.m.
Wan is the Post’s roving national correspondent, based in Washington, D.C. and previously served for three years as the Post’s China correspondent in Beijing. Wan, who has met and interviewed Ai Weiwei, will discuss the impact of Ai’s art on the world and will discuss human rights conditions in China as well as the impact of Communist Party policies on the people in that country. Thursday, Oct. 26, 6:30 p.m. 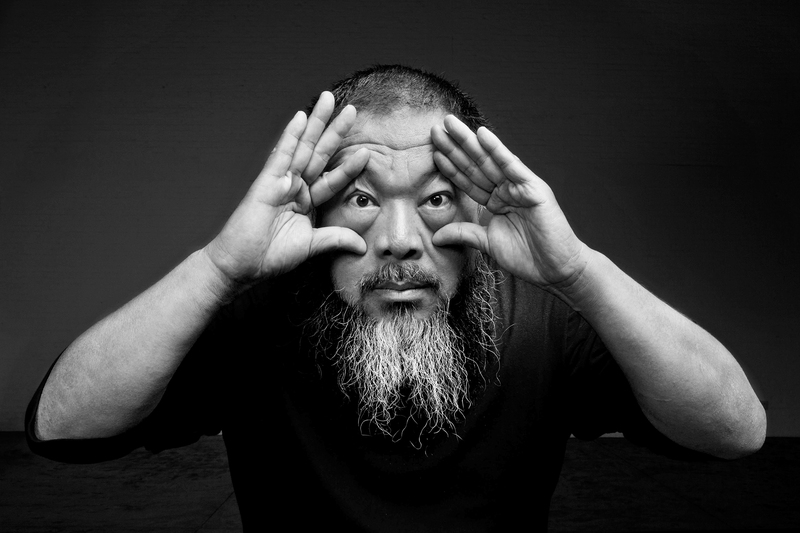 In the spirit of Ai Weiwei’s commitment to driving social and political change, join us for the first installment of “In Conversation: Awareness, Action and Dissent,” an exploration into the power of art to raise awareness and inspire action amid politically and culturally tumultuous times. Nato Thompson, artistic director of Creative Time, will lead a wide-ranging conversation with headline-making artists Laurie Jo Reynolds, Pedro Reyes, and Paul Ramírez Jonas on how their art directly confronts legislative and social issues, and engages contemporary audiences. Tuesday, November 14, 7 p.m.
Margaret Huang, executive director of Amnesty International USA, talks about her work as an advocate for human rights and racial justice. Ai Weiwei has teamed with Amnesty International in the past to advance various human rights issues, including last year’s worldwide campaign against cyber censorship. In 2015, the organization presented Ai with the Ambassador of Conscience Award, its top award for human rights. Huang is responsible for advancing the vision and mission of the organization, working with Members of Congress, the United Nations, and the Inter-American Commission on Human Rights. Thursday, Dec. 14, 2017, 6:30 p.m.